Definition at line 3528 of file CCopasiXMLParser.h. Definition at line 3531 of file CCopasiXMLParser.h. 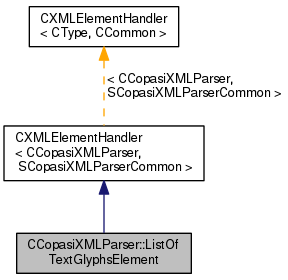 Definition at line 7688 of file CCopasiXMLParser.cpp. Definition at line 7693 of file CCopasiXMLParser.cpp. Definition at line 7736 of file CCopasiXMLParser.cpp. 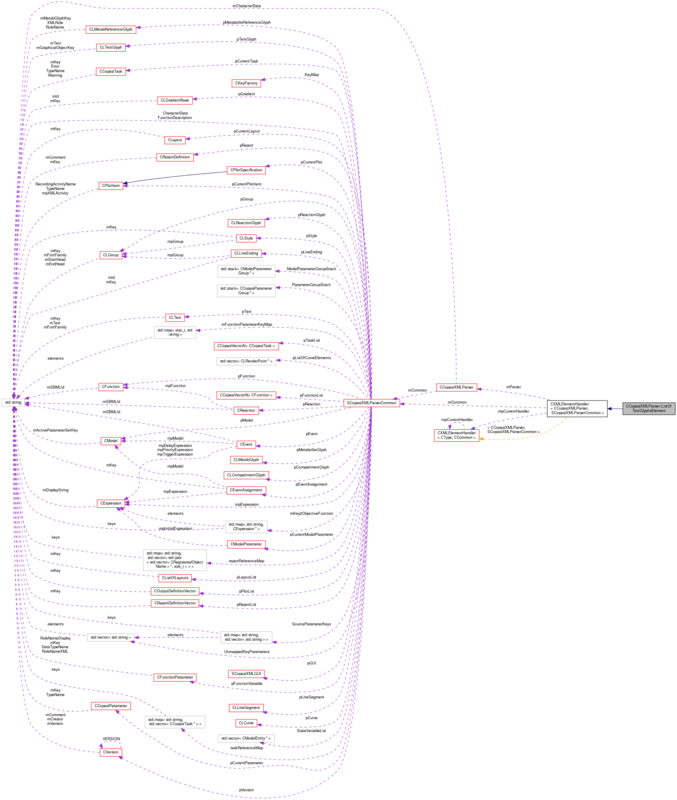 Definition at line 7698 of file CCopasiXMLParser.cpp.